Jimmy Buffett is an American singer who was born on December 25, 1946 in Pascagoula, Mississippi. Jimmy Buffett has a reasonably sized following on Spotify with around 245,000 followers and a popularity score of 68 out of 100 as of 2018. His most popular track on Spotify is "It's Five O'Clock Somewhere" from the album 34 Number Ones. 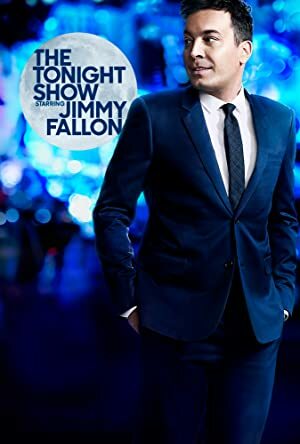 Hawaii Five-0 and The Tonight Show Starring Jimmy Fallon account for some of Jimmy Buffett's recent TV appearances. 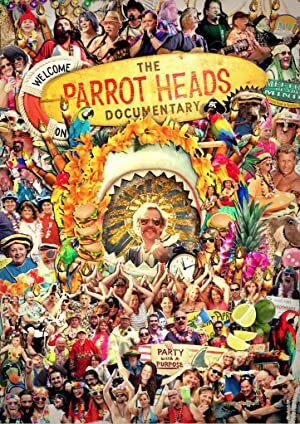 Jimmy Buffett's recent filmography includes the movies Parrot Heads (2017) and Jimmy Buffett: Scenes You Know by Heart (2009). Jimmy Buffett's Instagram account (@jimmybuffett) is fairly popular with around 220,000 followers. His recent posts to Instagram have gotten around 12,000 likes each. As of 2018, Jimmy Buffett has 245,000 followers and a popularity score of 68 on Spotify. 34 Number Ones, Changes In Latitudes, Changes In Attitudes, and Son Of A Son Of A Sailor are some of the more popular Jimmy Buffett albums. Notable tracks from these albums include It's Five O'Clock Somewhere, Margaritaville, and Cheeseburger In Paradise. It's Five O'Clock Somewhere has a popularity score of 67 out of 100, making it the most popular track from Jimmy Buffett. Margaritaville and Cheeseburger In Paradise have popularity scores of 63 and 56, respectively. The Spotify popularity score is on a scale from 0 to 100 and reflects the number of times the song has been played and how recently it has been played. As of 2018, Jimmy Buffett has appeared on about 4 TV shows. 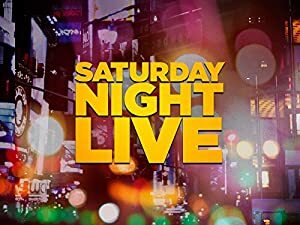 Some of the most recent Jimmy Buffett TV appearances include Hawaii Five-0, The Tonight Show Starring Jimmy Fallon, and The Tonight Show With Jay Leno. 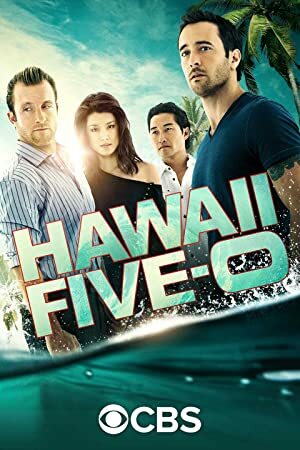 In 2017, Jimmy Buffett appeared as Frank Bama on Hawaii Five-0. 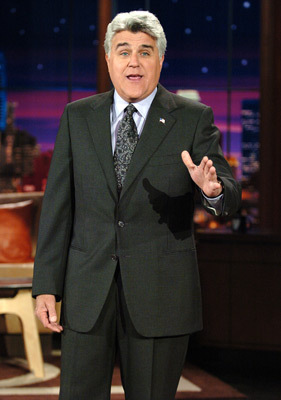 In 2014, he performed on The Tonight Show Starring Jimmy Fallon and he performed on The Tonight Show With Jay Leno in 2002. As of 2018, Jimmy Buffett has appeared in about 21 movies. Some of the most recent Jimmy Buffett movies include Parrot Heads, Jimmy Buffett: Scenes You Know by Heart, and Gonzo: The Life and Work of Hunter S. Thompson. 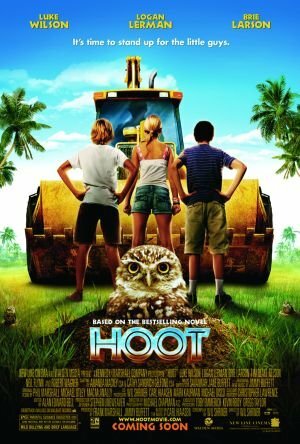 Parrot Heads was released in 2017. Jimmy Buffett: Scenes You Know by Heart was released in 2009. Gonzo: The Life and Work of Hunter S. Thompson was released in 2008.